Whether you’re designing a digital masterpiece or losing yourself in HD entertainment, the Dell XPS all-in-one Desktop Computers have the immersive power, sound and graphics to take you there. 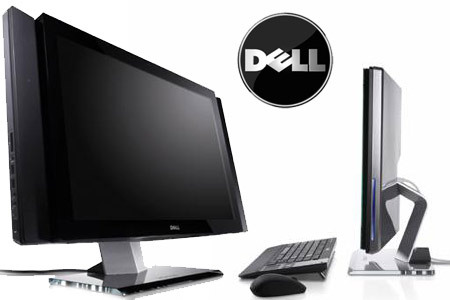 Here are the September 2012 Prices of Dell Desktop Computers. To see more Desktop Computer Prices and Laptop Prices Visit Saudi Prices Blog.